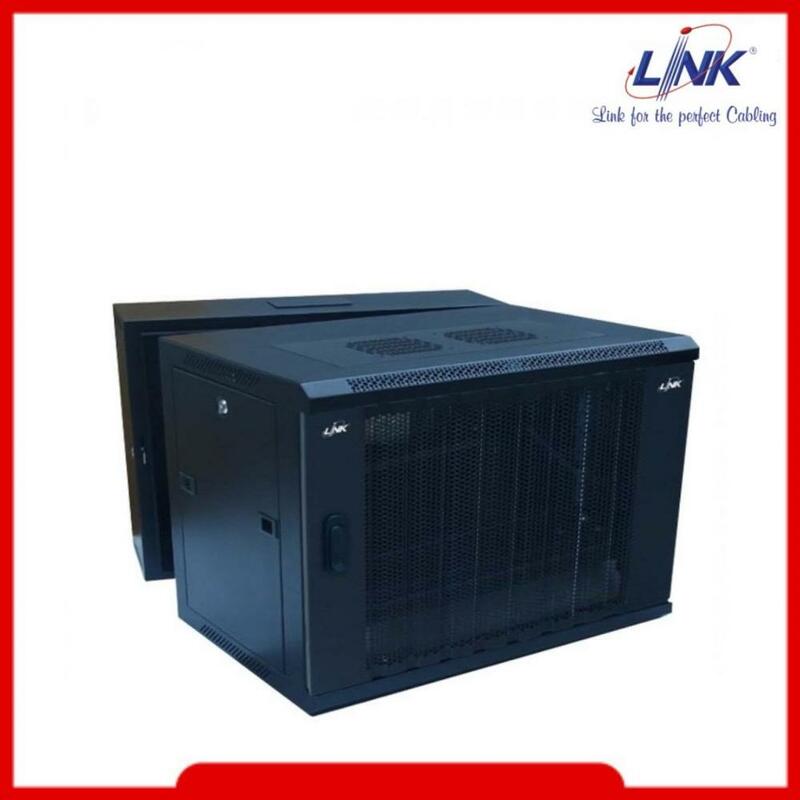 LINK CW1 60406G GLASS WALL RACK 6U ลึก 40 CM. 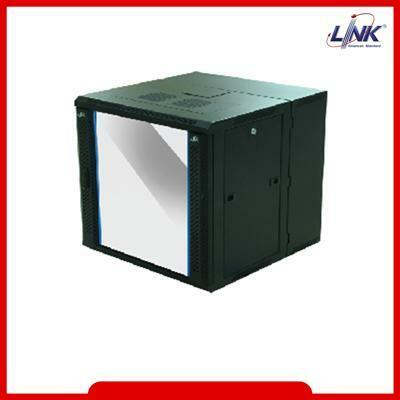 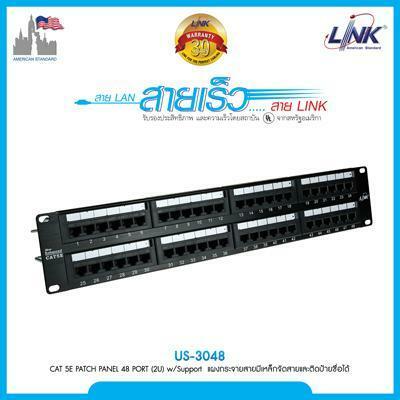 LINK CW1 60406W WALL RACK 6U ลึก 40 CM. 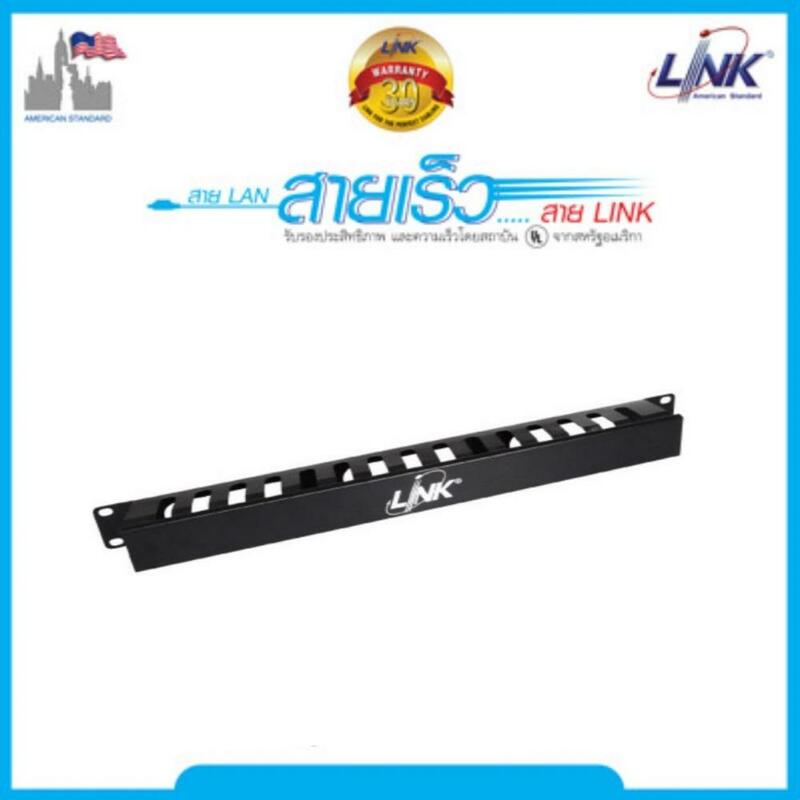 LINK CW1 60409G GLASS WALL RACK 9U ลึก 40 CM. 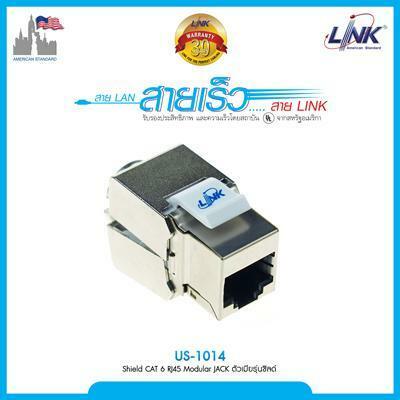 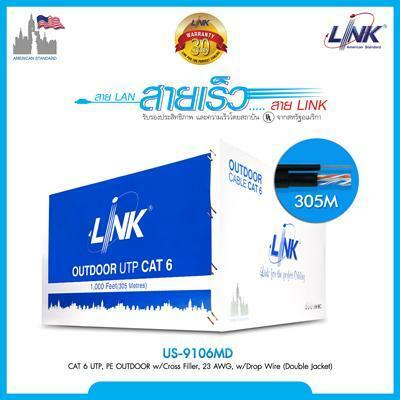 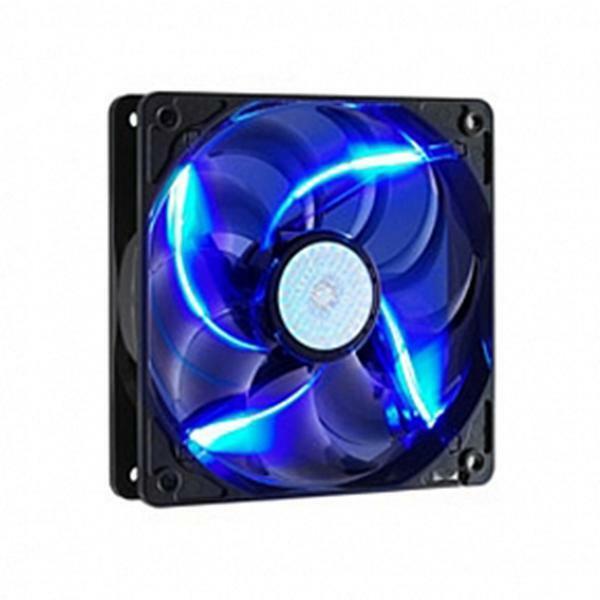 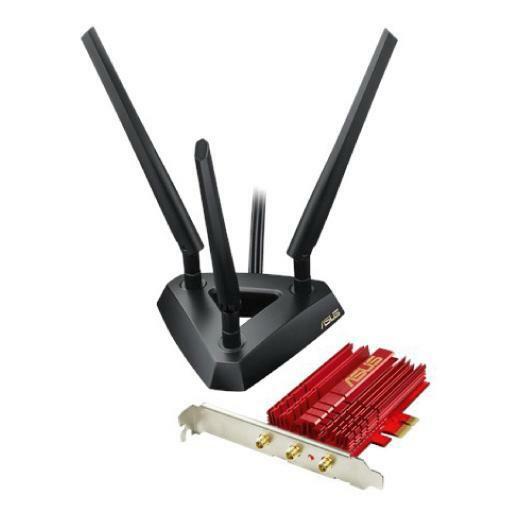 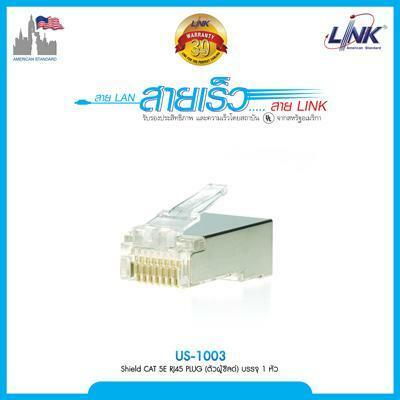 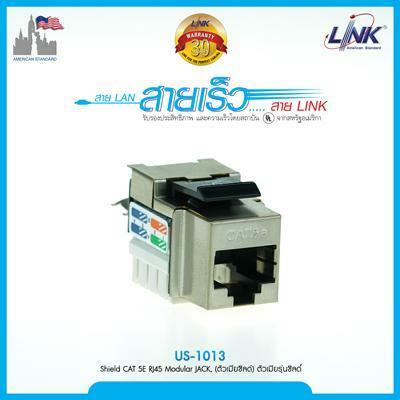 LINK CW1 60409W WALL RACK 9U ลึก 40 CM. 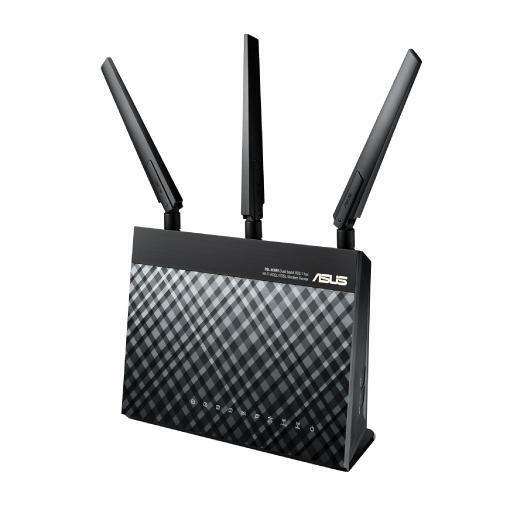 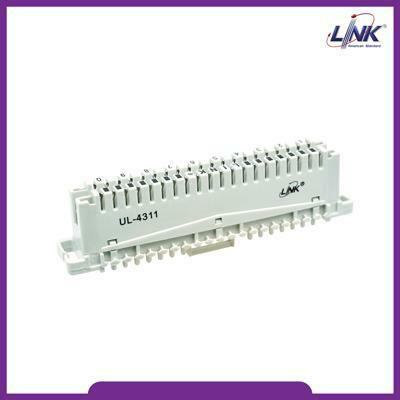 LINK CW1 60412W WALL RACK 12U ลึก 40 CM. 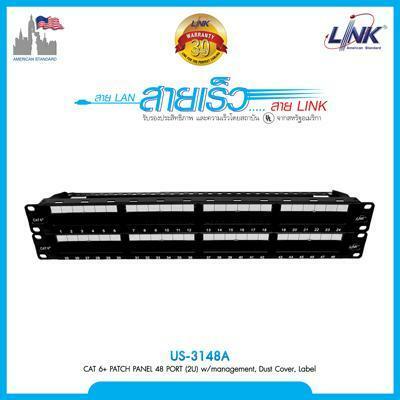 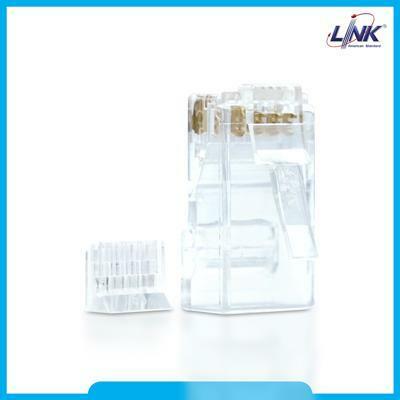 LINK CW1 60506G GLASS WALL RACK 6U ลึก 50 CM. 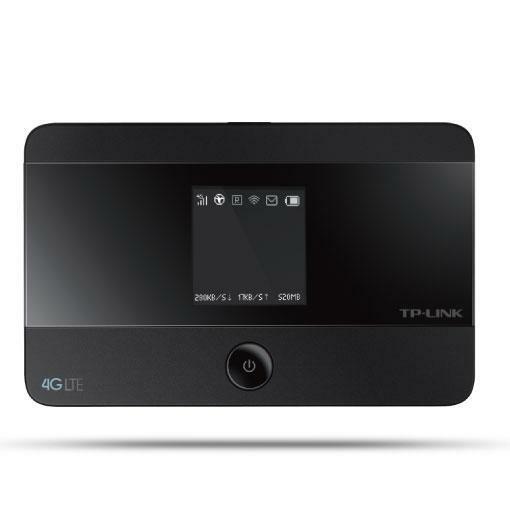 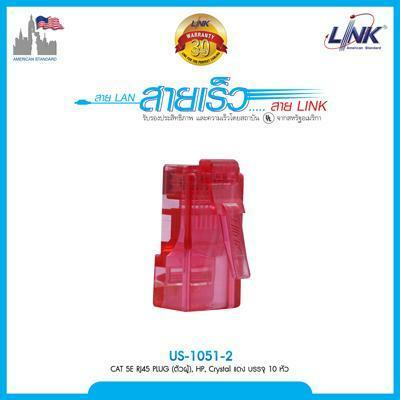 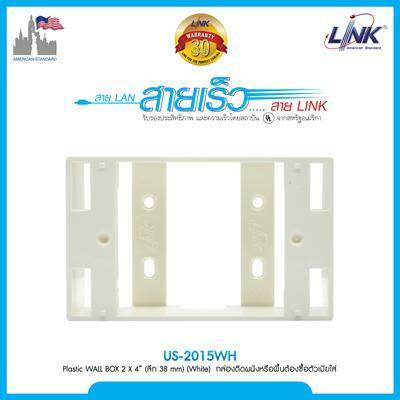 LINK CW1 60509G GLASS WALL RACK 9U ลึก 50 CM. 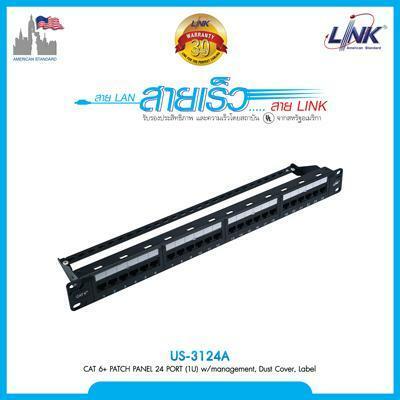 LINK CW1 60512G GLASS WALL RACK 12U ลึก 50 CM. 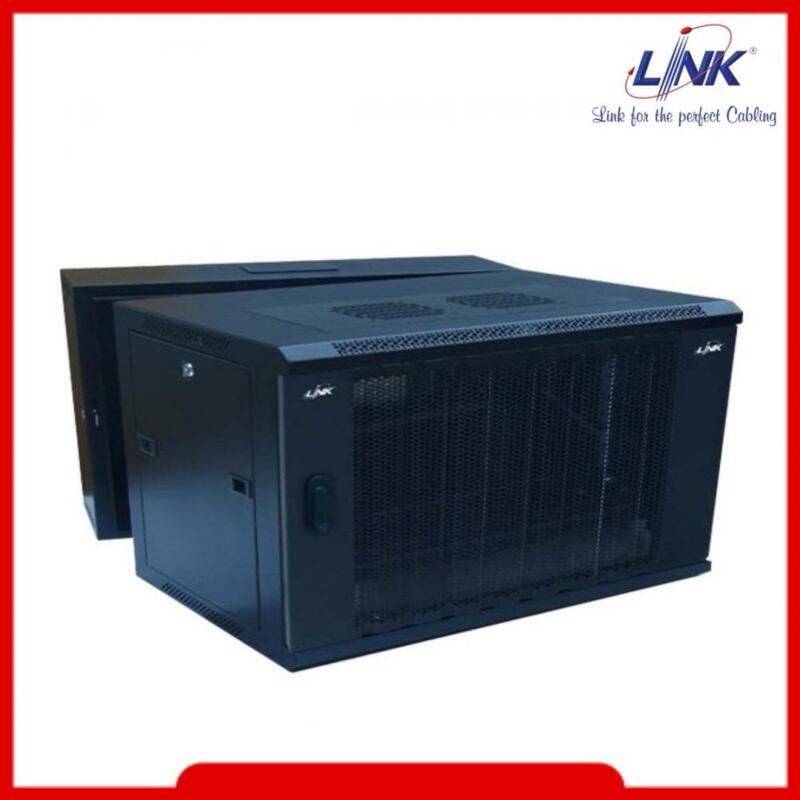 LINK CW1 60606G GLASS WALL RACK 6U ลึก 60 CM. 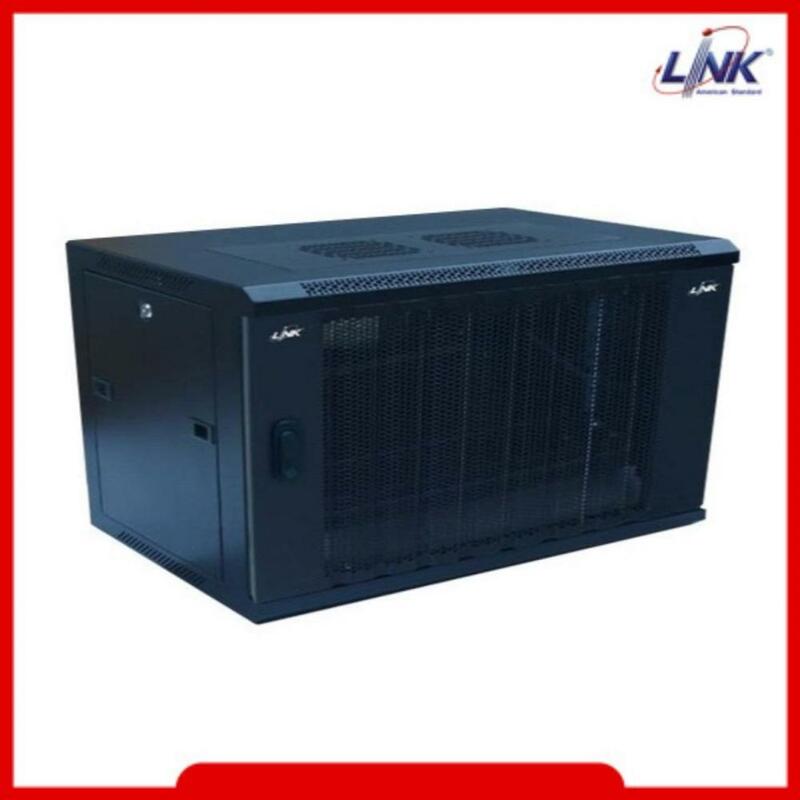 LINK CW1 60609G GLASS WALL RACK 9U ลึก 60 CM. 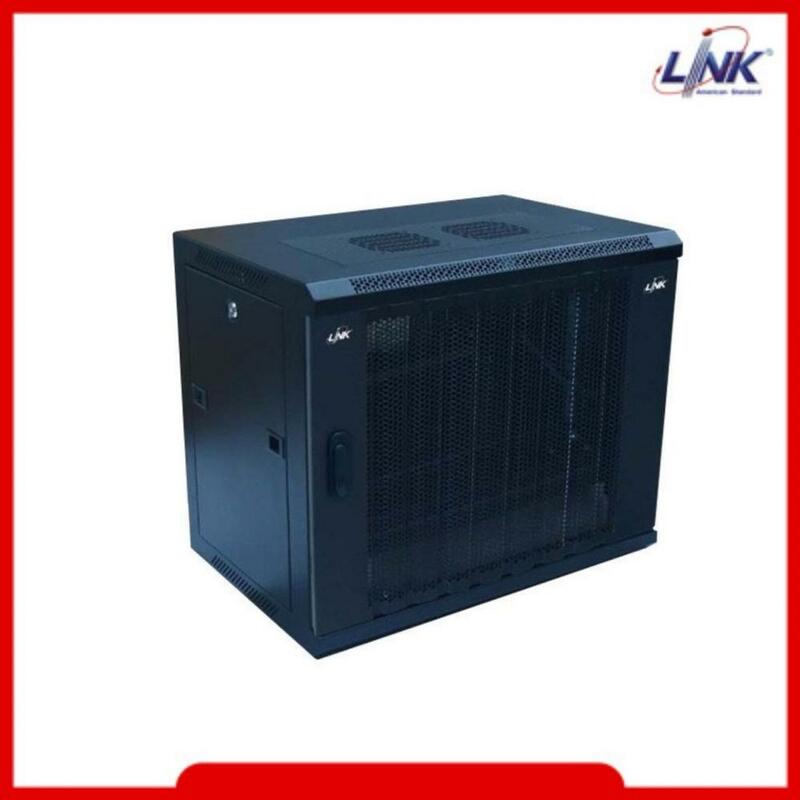 LINK CW1 60612G GLASS WALL RACK 12U ลึก 60 CM. 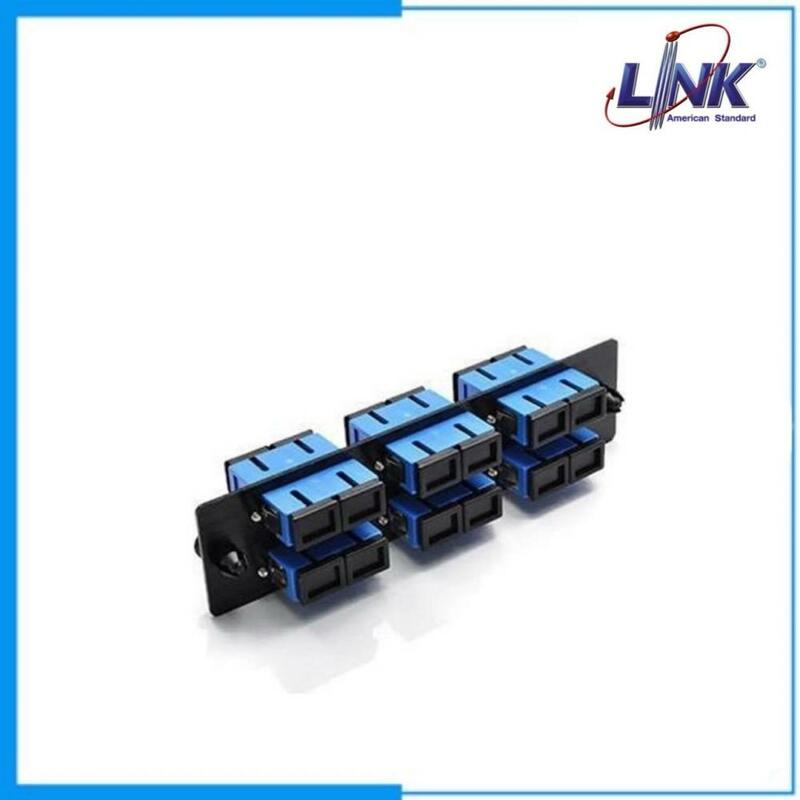 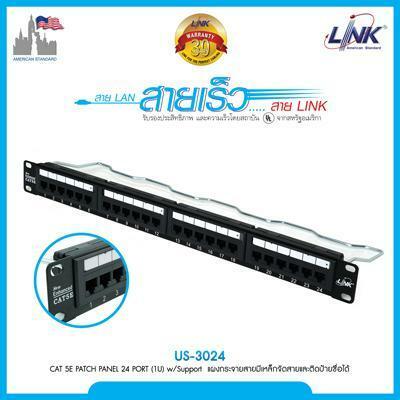 LINK CW2 60506W WALL RACK 6U ลึก 50 CM. 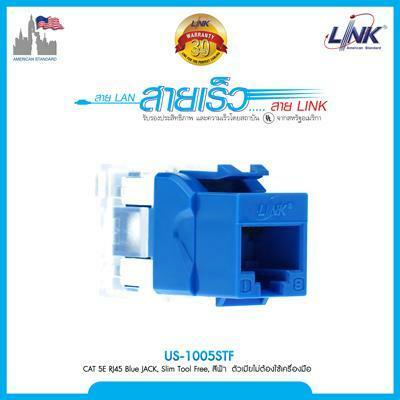 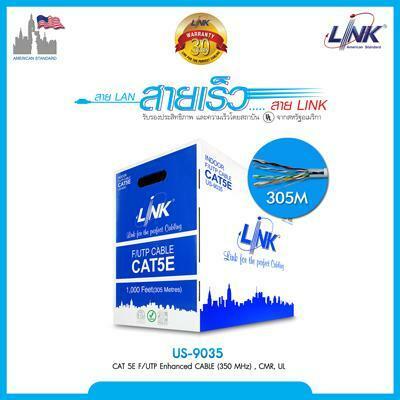 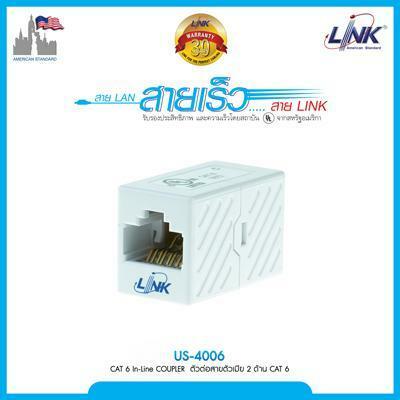 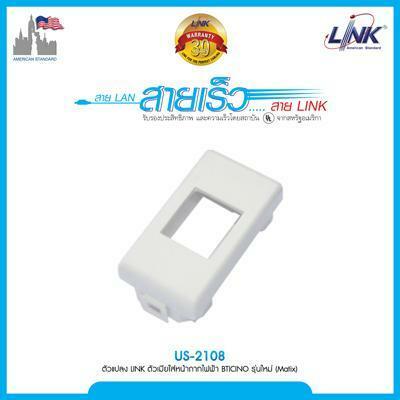 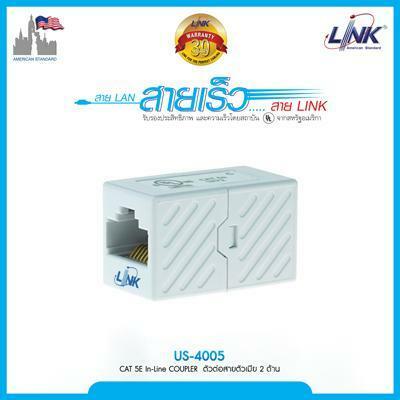 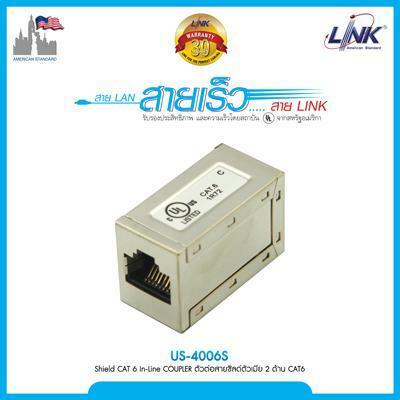 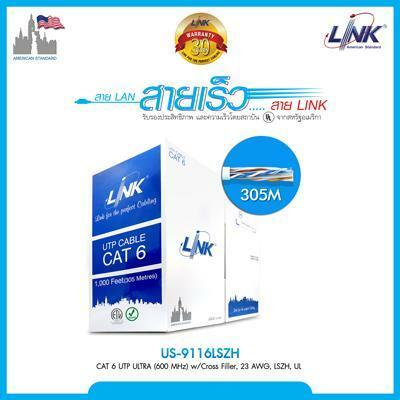 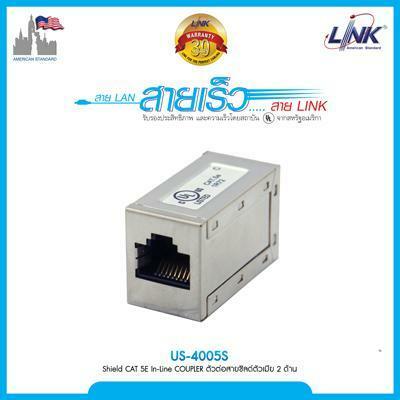 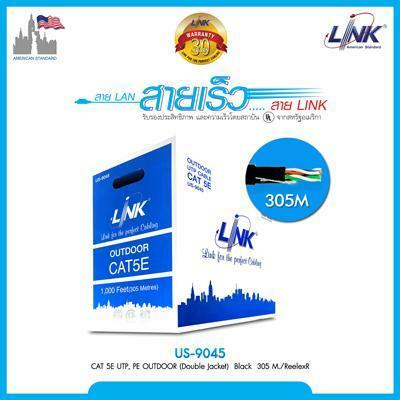 LINK CW2 60509W WALL RACK 9U ลึก 50 CM. 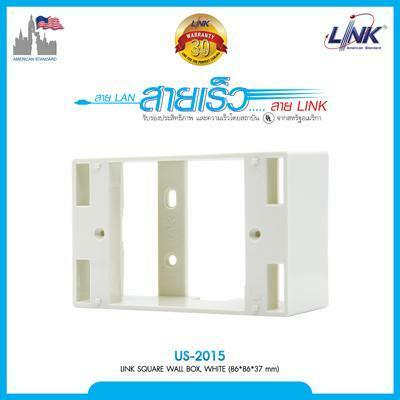 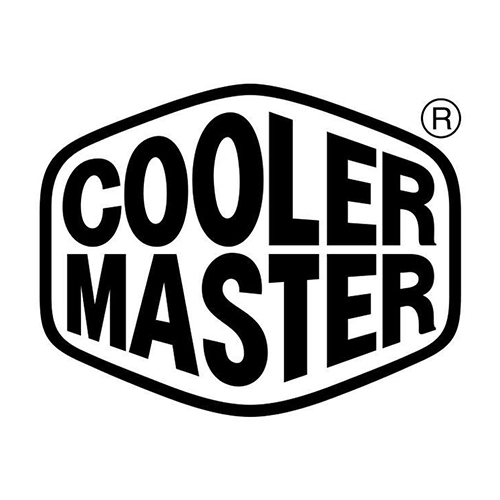 LINK CW2 60512W WALL RACK 12U ลึก 50 CM. 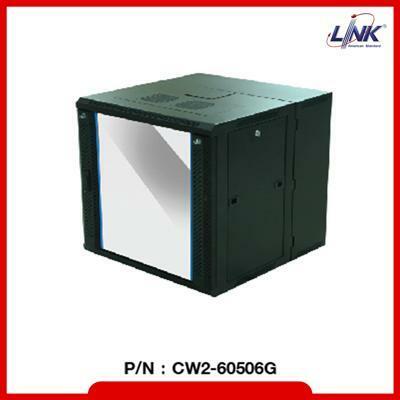 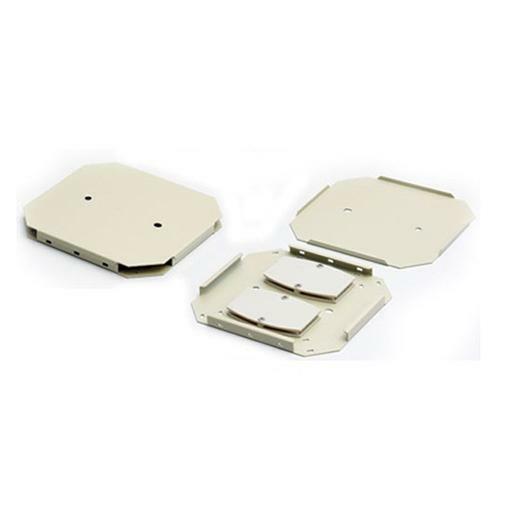 LINK CW2 60606W WALL RACK 6U ลึก 60 CM. 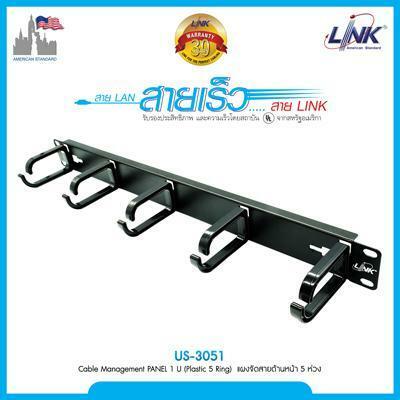 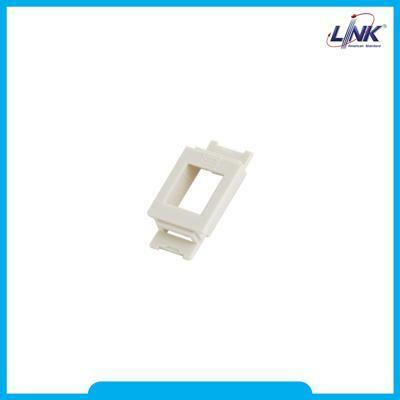 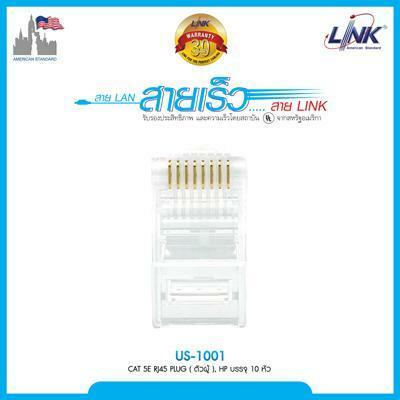 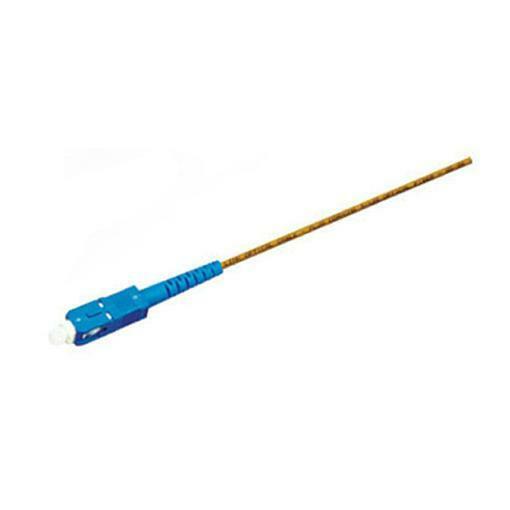 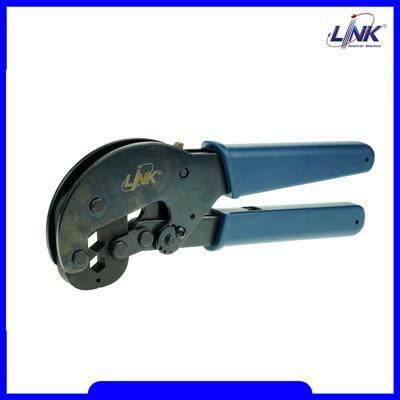 LINK CW2 60609W WALL RACK 9U ลึก 60 CM. 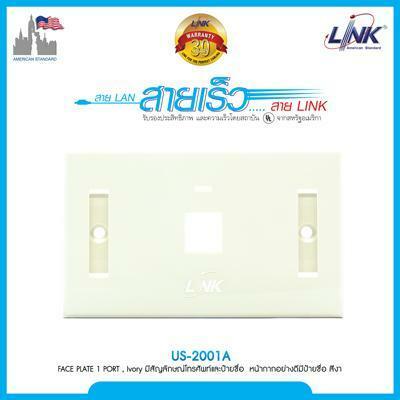 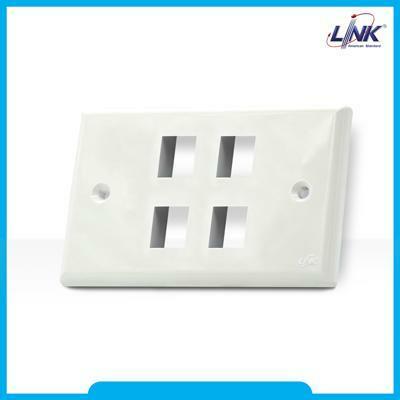 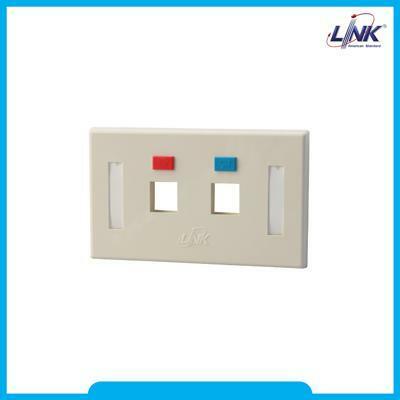 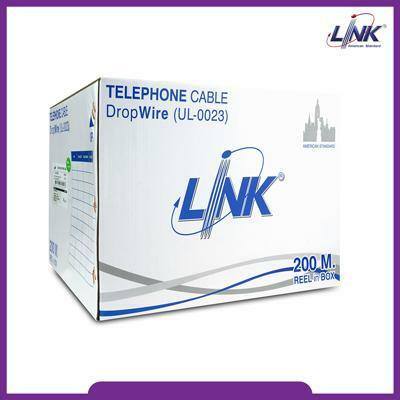 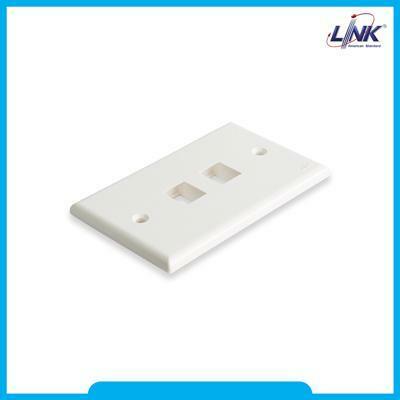 LINK CW2 60612W WALL RACK 12U ลึก 60 CM. 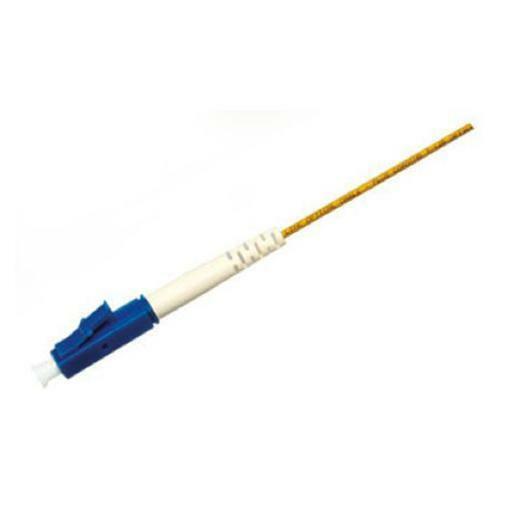 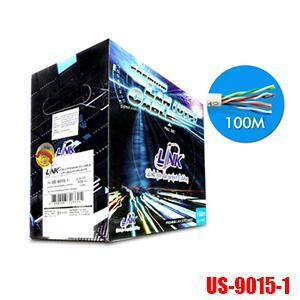 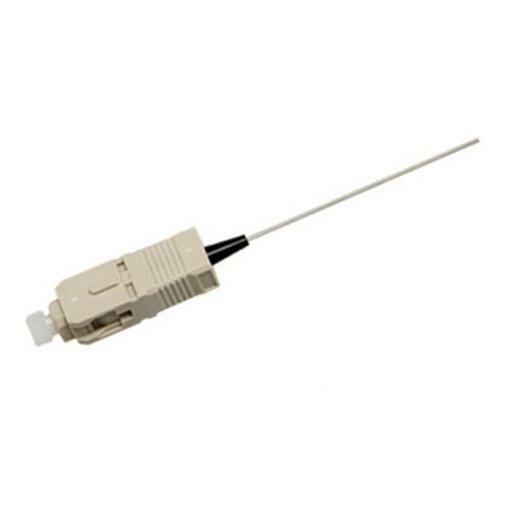 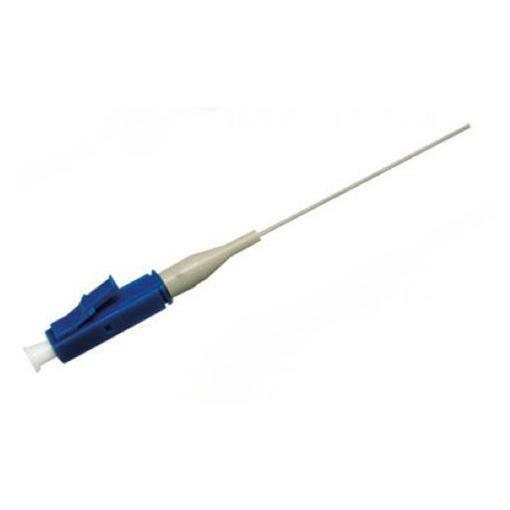 LINK CB 0109S+1 RG 6/U Cable 100m. 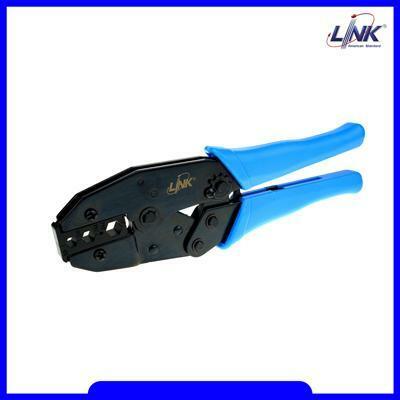 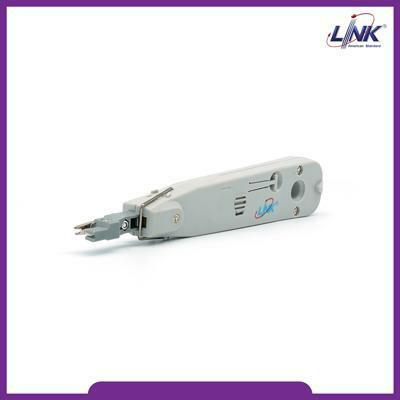 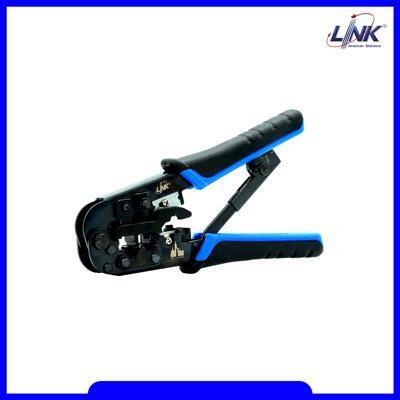 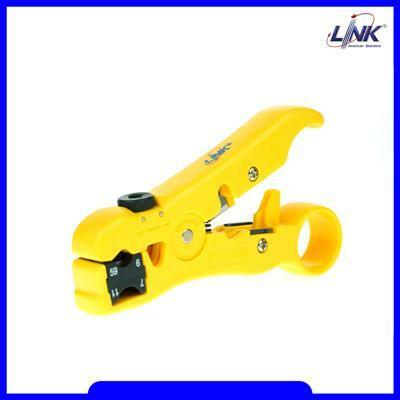 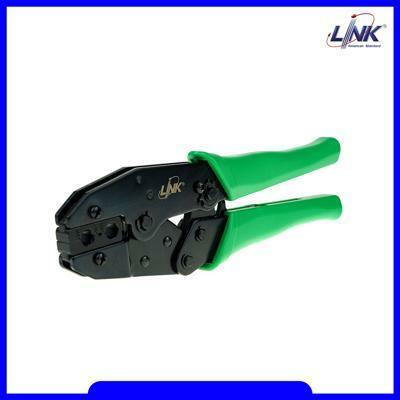 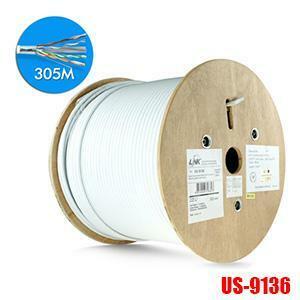 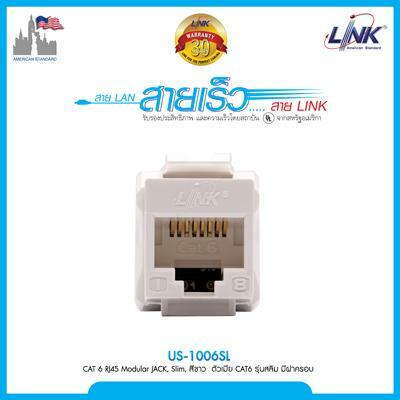 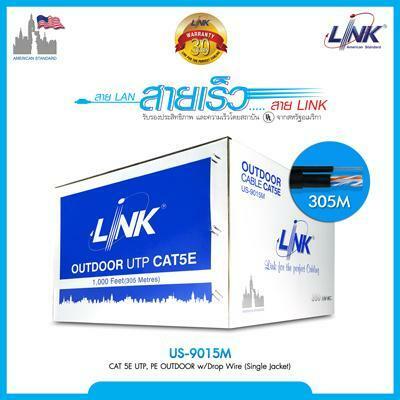 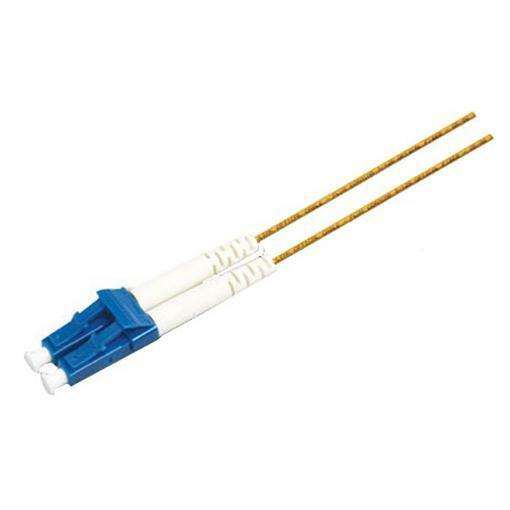 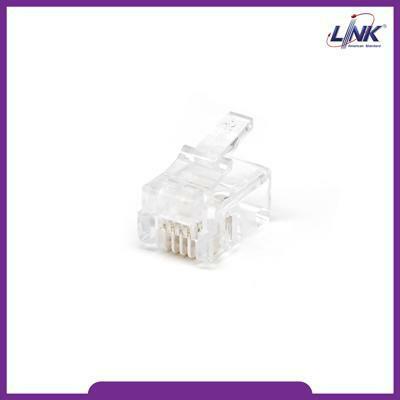 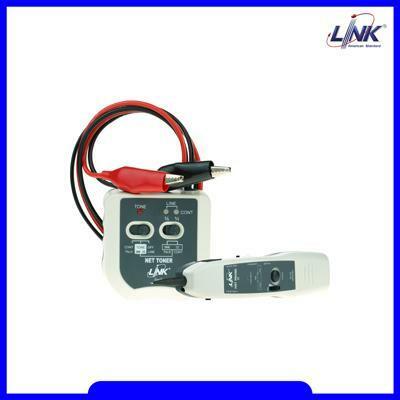 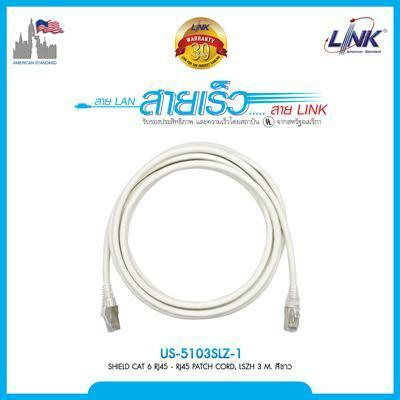 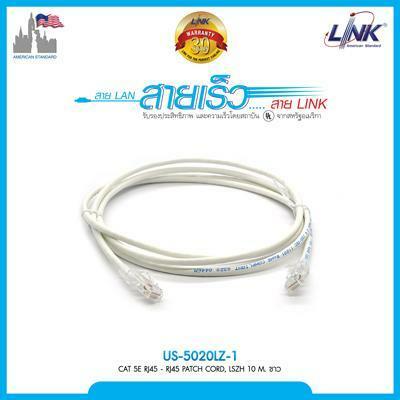 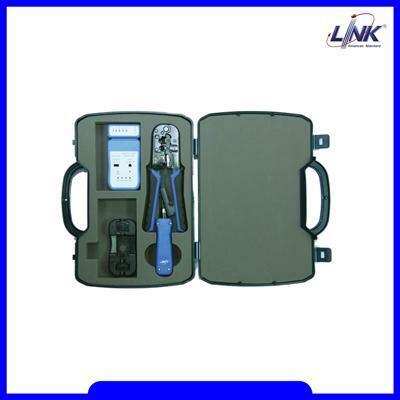 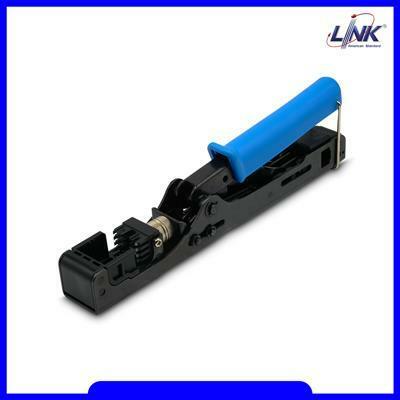 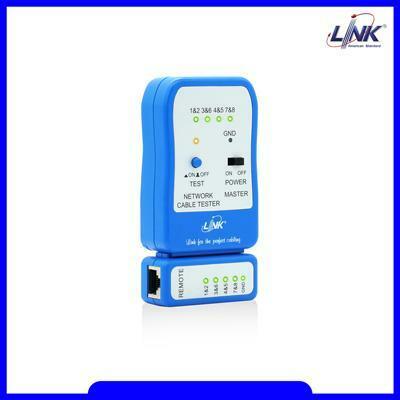 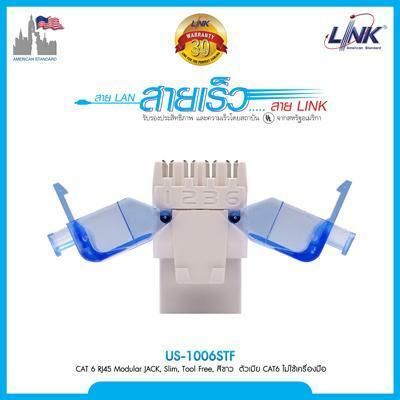 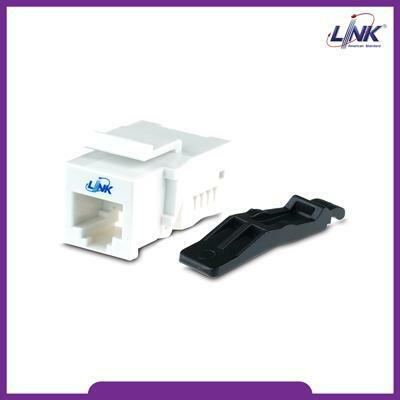 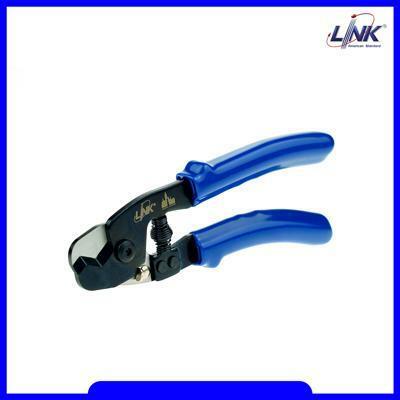 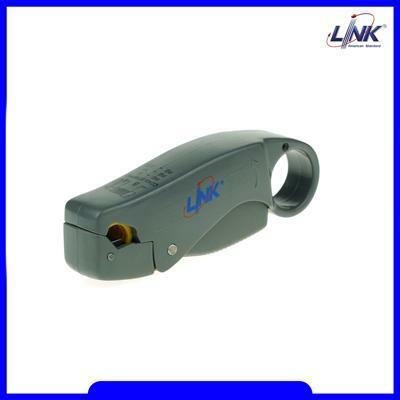 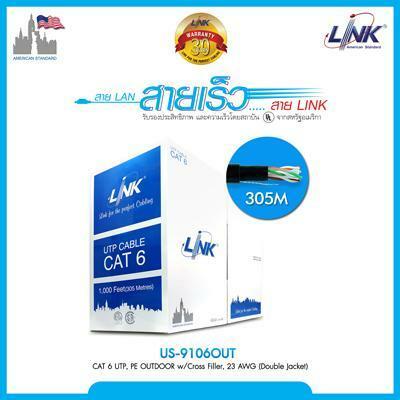 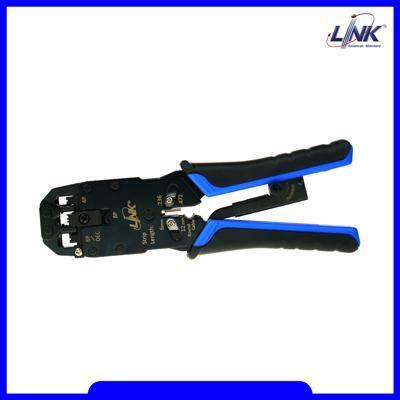 LINK CB 0109SP+ RG 6/U Outdoor Cable 500m. 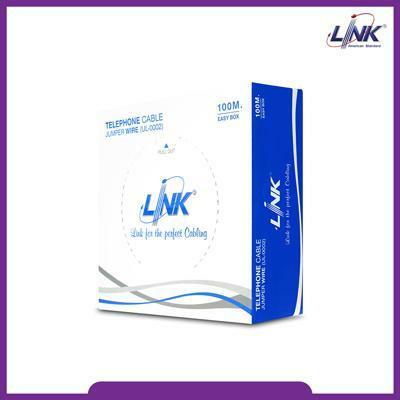 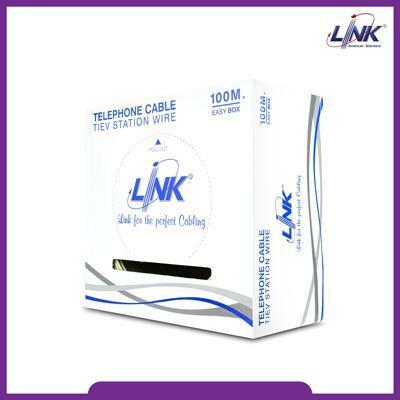 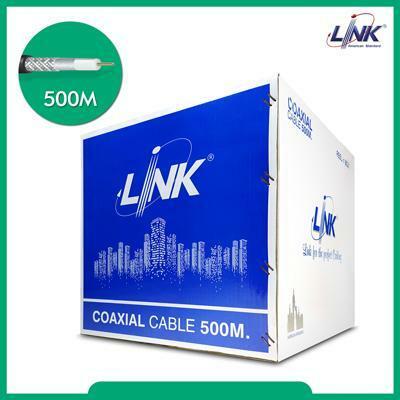 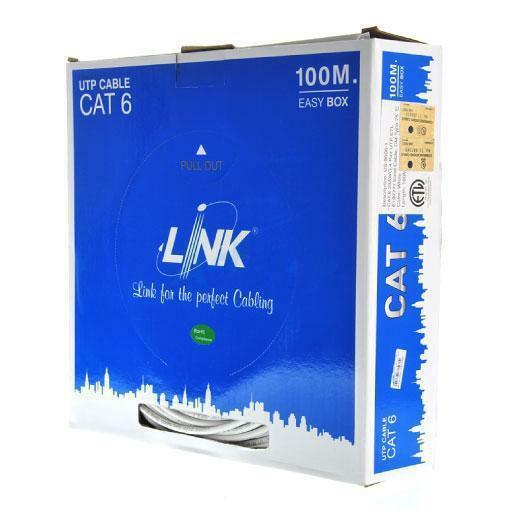 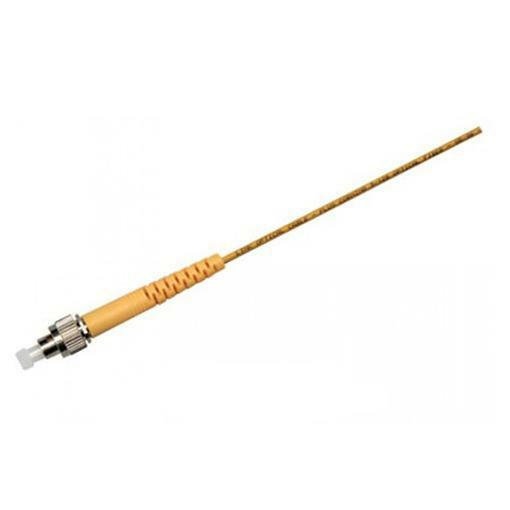 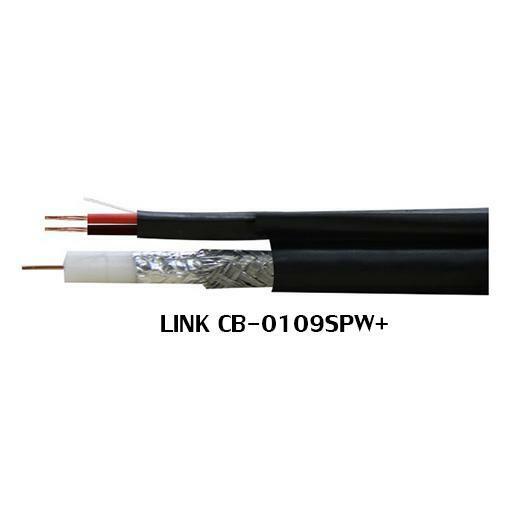 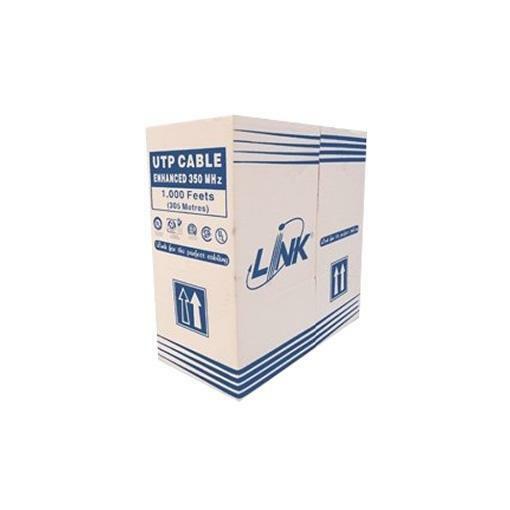 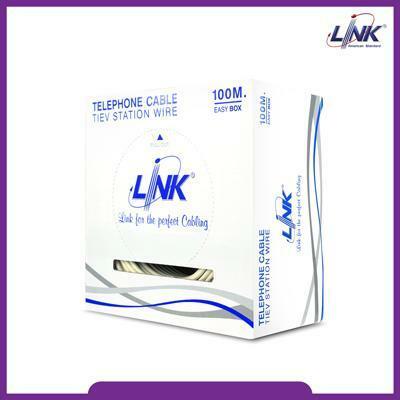 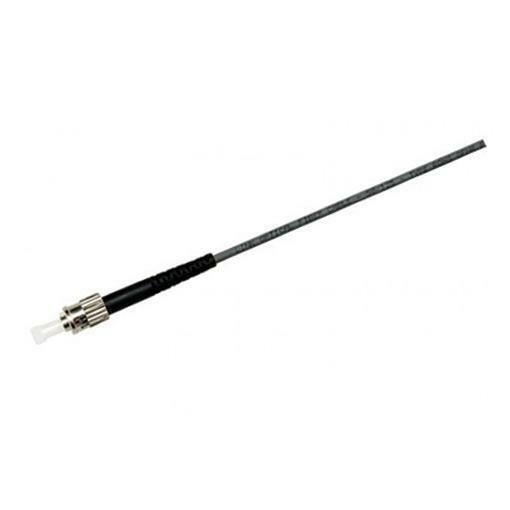 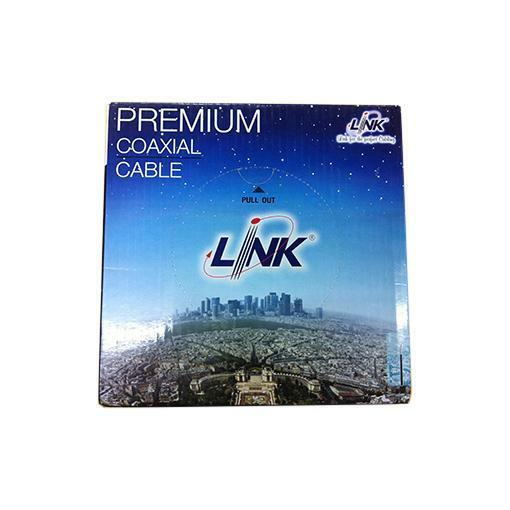 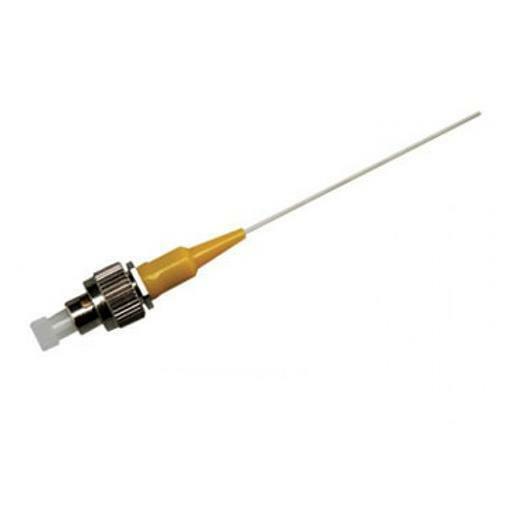 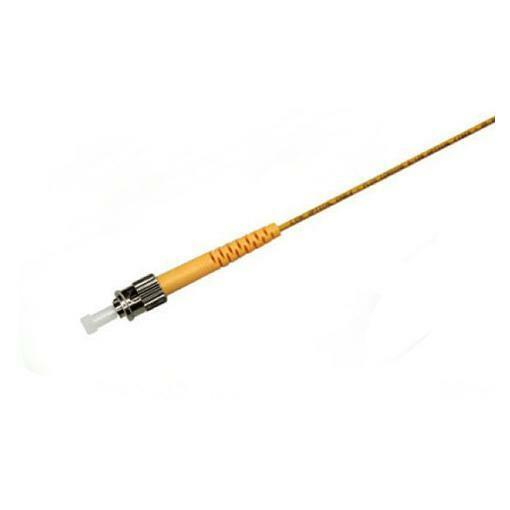 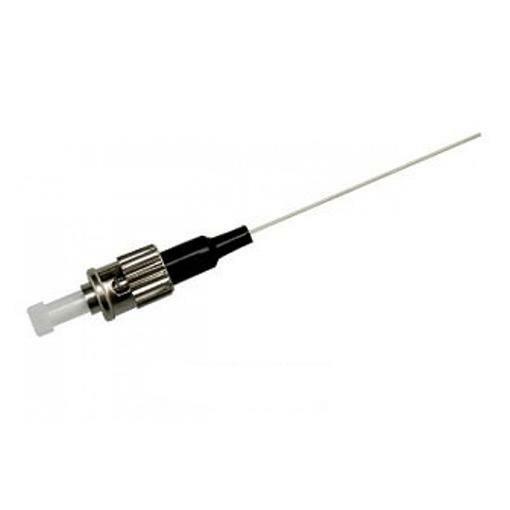 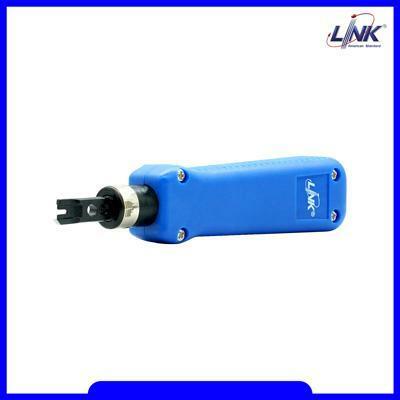 LINK CB 0109SPW+ OUTDOOR COAXIAL CABLE 500m. 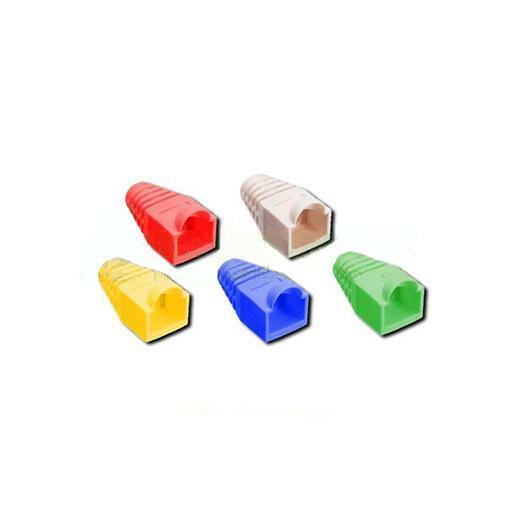 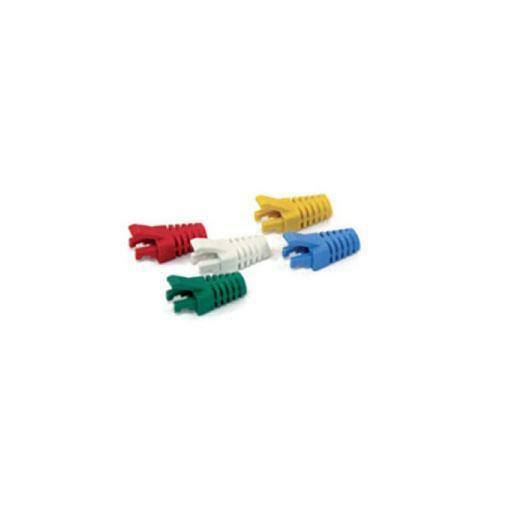 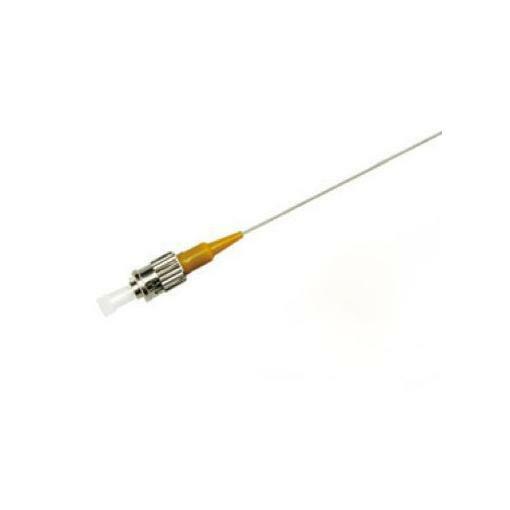 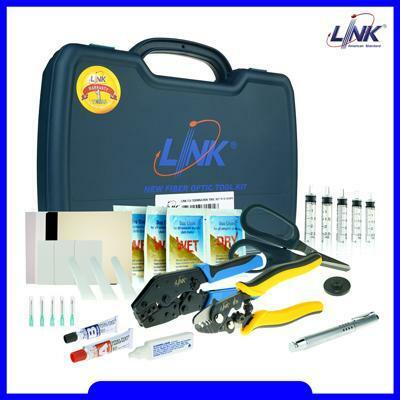 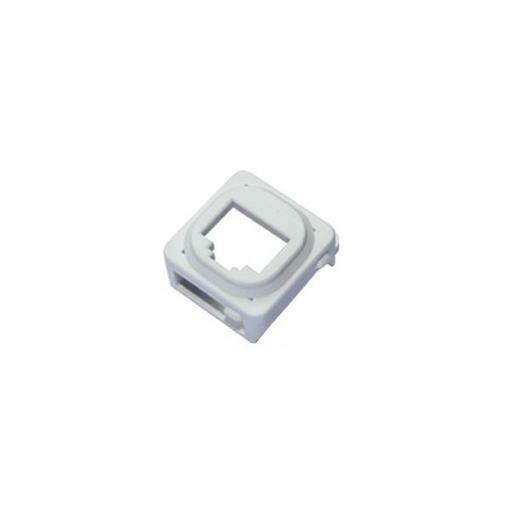 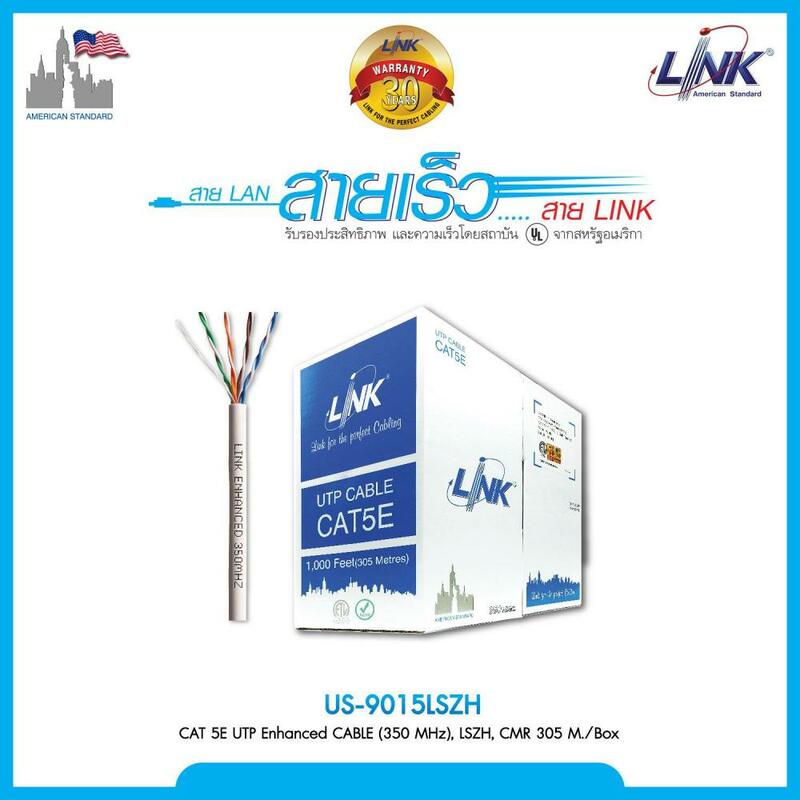 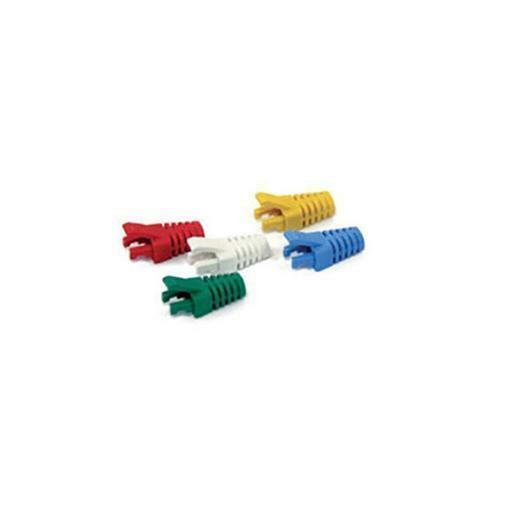 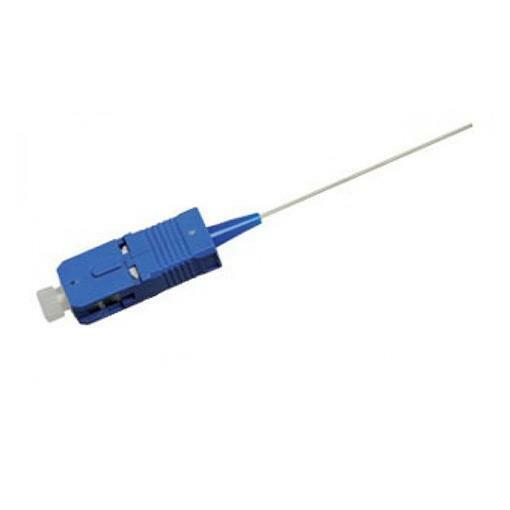 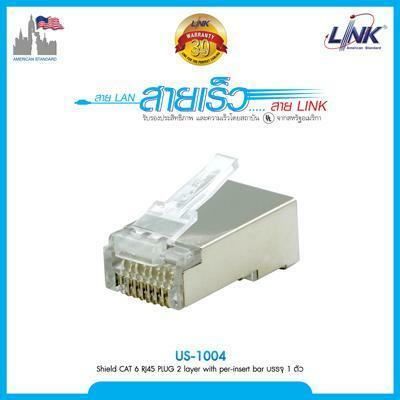 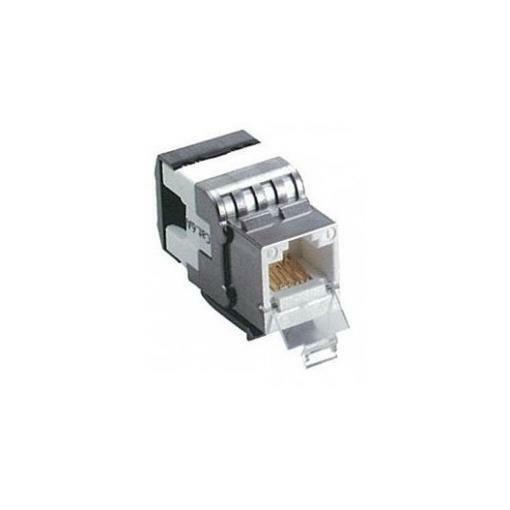 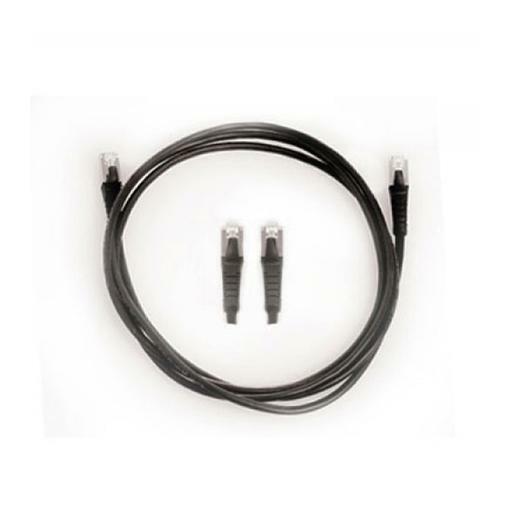 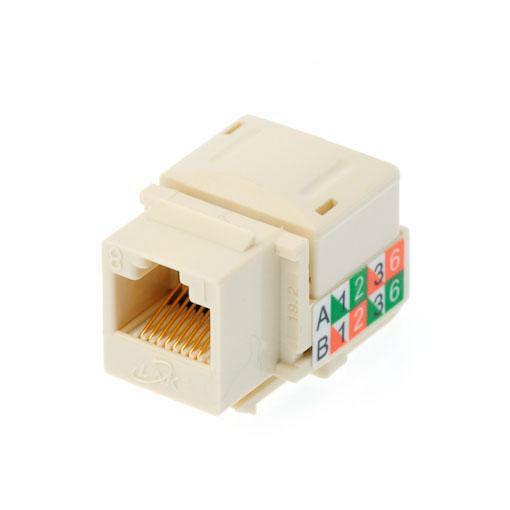 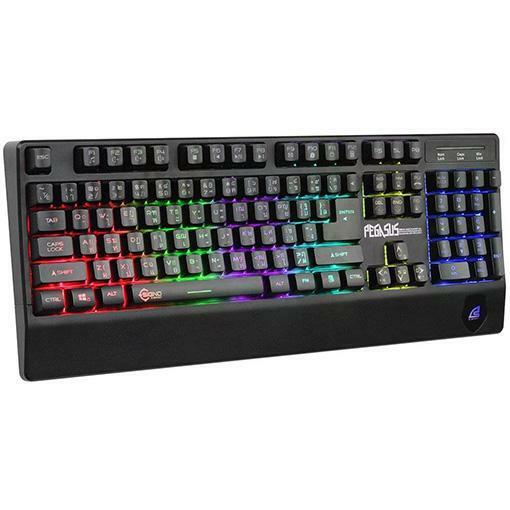 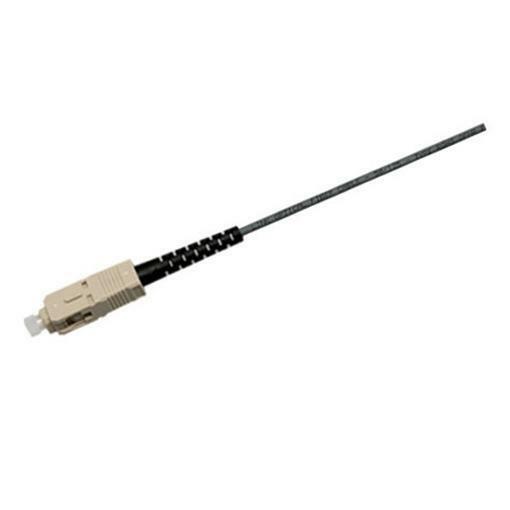 LINK US 5003S 6 SHIELD CAT 5E PATCH CORD 1 M.
LINK US 5006S 6 SHIELD CAT 5E PATCH CORD 2 M.
LINK US 5101S 1 SHIELD CAT6 PATCH CORD 1 M.
LINK US 5102S 1 SHIELD CAT6 PATCH CORD 2 M.
LINK US 5103S 1 SHIELD CAT6 PATCH CORD 3 M.